When we start to explore our WLAN we have to address the following aspects of wireless network for best wireless network design. 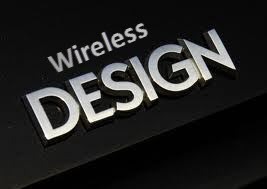 For good wireless design we need to have the dynamic controller redundancy, it is good for your wireless design that you have a primary wireless controller and a secondary controller. Dynamic redundancy actually uses the LWAPP and load balance the traffic across the redundant wireless controllers. Since the wireless network have no physical boundary and data travel across the wireless medium. This wireless medium is based on different frequency bands. For better wireless design and to avoid the interference between the different access points you need the proper frequency management. 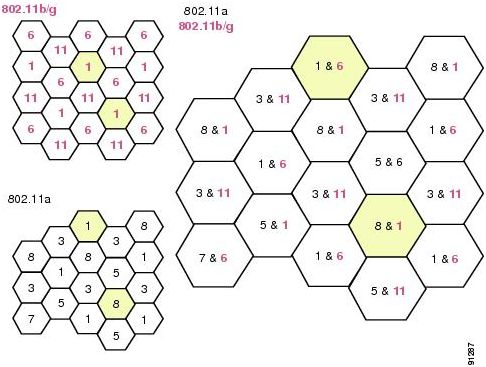 You need to manage the radio frequency cannels, for different wireless standard you have different non overlapping cannels, for example in 802.11b you have three non-overlapping cannels 1 6 and 11. Cisco have the RRM (Radio Resource management) in wireless LAN controllers for configuring the automatically configure radio group of wireless LAN controller. In below figure you can see that if you use the cannel “1 & 6” in one cluster or place then it is recommended that you should use this cannel again after in distant area to minimize the interference. Every access point has different frequency cannel you can select these according to your design. Find out the interference devices in your wireless network boundary like microwave oven and elevator which may interference the wireless signal. The final step is to document your process, record the location of your APs, record your data rates and record your signal reading at different locations. For the outdoor network mess topology is the best option for redundancy. 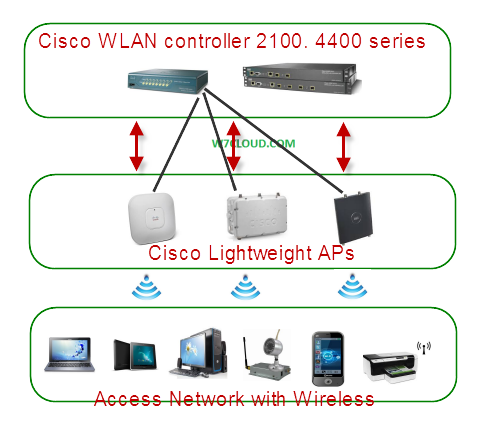 You can use the devices like Cisco WCS, WCC, RAP and MAP for outdoor wireless communication. For good mesh design you have a latency rate from 2-3ms per hop. Number of APs: The design should have enough APs to provide full RF coverage for wireless clients for all the expected locations in the enterprise. Cisco recommends 20 data devices per AP and 7 G.711 concurrent or 8 G.729 concurrent VoWLAN calls. 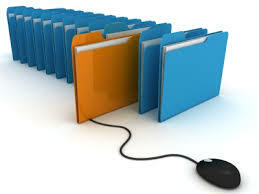 Placement of APs: APs are placed in a centralized location of the expected area for which they are to provide access. 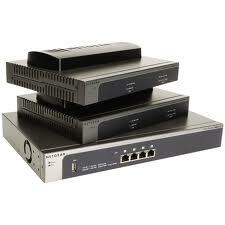 APs are placed in conference rooms to accommodate peak requirements. Power for APs: Traditional wall power can be used, but the preferred solution is to use Power-over Ethernet (PoE) to power APs and provide wired access. Number WLCs: The number of Wireless LAN controller depends on the selected redundancy model based on theclient’s requirements. The number of controllers is also dependent on the number of required APs and the number of APs supported by the differing WLC models. Placement of WLCs: WLCs are placed on secured wiring closets or in the data center. Deterministic redundancy is recommended, and intercontroller roaming should be minimized. 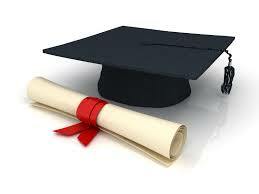 WLCs can be placed in a central location or distributed in the campus distribution layer. how do wifi extenders work.